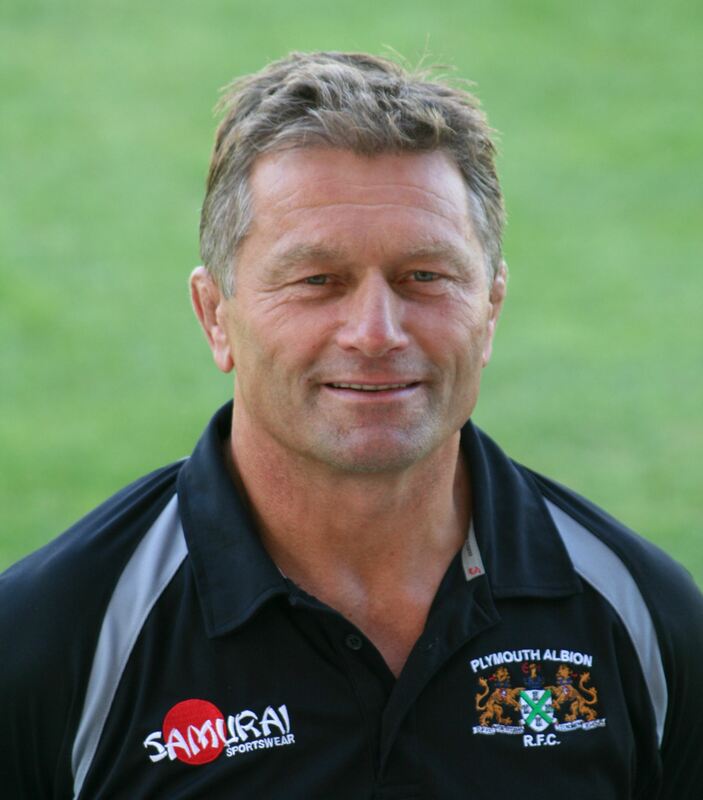 GRAHAM DAWE has told his Plymouth Albion team not to take winning for granted. Albion continued their impressive form by beating Esher 30-15 away on Saturday to move up to fourth in National One. It was the third week running Albion had claimed a bonus point victory and it was also their eighth success in nine matches. Matt Shepherd scored 20 of their points, with two tries, two conversions and two penalties, while Herbie Stupple and Nile Dacres also crossed the whitewash again for Plymouth. Stupple and Dacres have both claimed nine tries this season, while Shepherd is just behind with eight. He added: “Our game-management was very good first half against the wind and with the sun an element as well. “We built up a bit of a head of steam where we had a bit of possession and looked a very good team. Claiming the try-scoring bonus point and denying Esher one meant Albion leapfrogged above their hosts. Dawe’s side have scored 14 tries in their last three matches against Esher, Coventry and Fylde, who are all experienced and well-established sides. “Getting bonus points is important,” said Dawe, who included three teenagers and a 20-year-old in his starting line-up on Saturday. “Previously we were winning games but not getting bonus points. Dawe was pleased with his side’s defence in Surrey. “Our alignment was good and our set-up and energy to close space was good,” said Dawe. “I thought we kept our shape and chopped well. Albion’s scrum was again outstanding. There was pressure on the Plymouth pack to perform after news came out this week that Dawe had been asked to help the England scrum ahead of their Six Nations match with Scotland. Stupple was a thorn in Esher’s side from the back of the scrum. He made one try and scored another from the set piece. Dawe said: “Herbie when he came into the game he was really, really good. Albion suffered a blow the evening before the match when full-back Ethan Ford was forced to pull out with injury. Ford had started all Albion’s previous 19 matches this season. In his absence, Albion decided to put Shepherd there for the first time and bring 18-year-old Harrison Cully on to the wing.